Today I decided to ink up one of my new Kraftin' Kimmie stamps, Lucy! It's a sad day for me today, my last cards for the Club Anya & Friends team! Club Anya & Friends is going away and in it's place will be something HUGE and EXCITING so make sure to check out the TGF Blog for details! Oh, hey! Her HAIR is black, yeah! LOL! This is Twirl Anya who was release last month. I really love her and her short, sassy 'do! 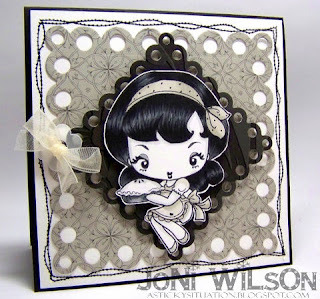 I stamped her on some Copic X-press cardstock in Tuxedo Black and colored her in with Copics. 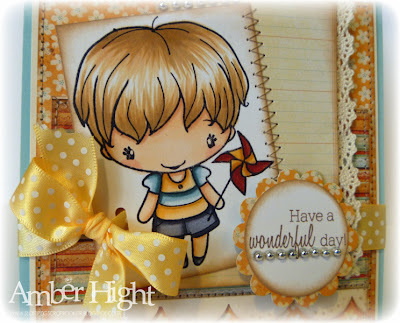 The patterned paper is from BG's Hello Lucious (love this stuff!) and the sweet tag is a die and stamp set from PTI. 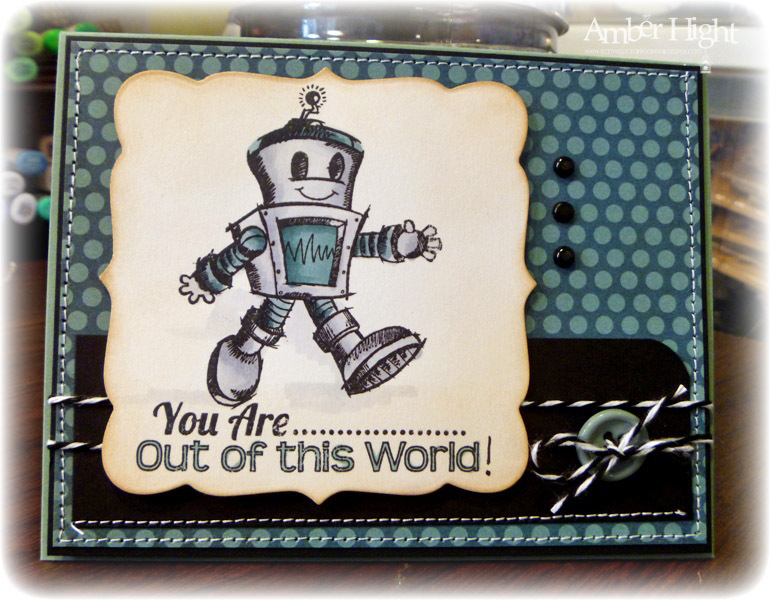 That's Hat's Off Anya (probably my favorite TGF stamp EVAH! I love her!). The paper is from BG's Hello Lucious again (see, told you!) and the sentiment is from Chicks Rule by Verve and was a new release on Friday. You can see the Saturday Sketch challenge post HERE. Come play with us! Okay, well that's it from me. I got Apple TV yesterday and am having WAY TOO MUCH FUN watchin' my shows on the big scree, yay!!! Hey everybody! Have you heard the GREAT NEWS?! The Taylored Expressions Sketch Challenge is BACK!!! New sketches will be offered on the 2nd and 4th Fridays of each month and there will be a PRIZE DRAWING each time! You will be able to get all the sketch info both in the SCS TE Forum and on Taylor's blog. You are NOT required to use TE stamps to play, but there's a bonus prize available if you do! We're kicking it off today with TESC135!! Here's this weeks AWESOME SKETCH! I cut four holes in the yellow cardstock and then masked a piece of vanilla cardstock and stamped the squirrel in each of the holes and colored him up! 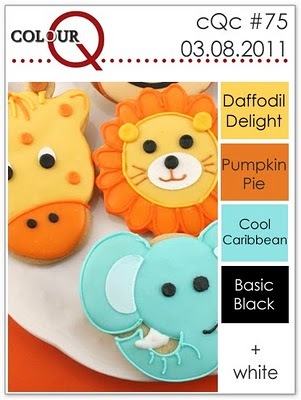 I've been a subscriber to the Key Ingredients kit for a few months now and I just love how everything coordinates! Don't you love that wooden button? It comes with a bunch of them! 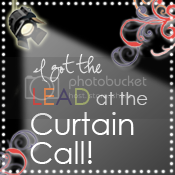 You have 2 weeks to enter this challenge and I hope you'll play along with us! 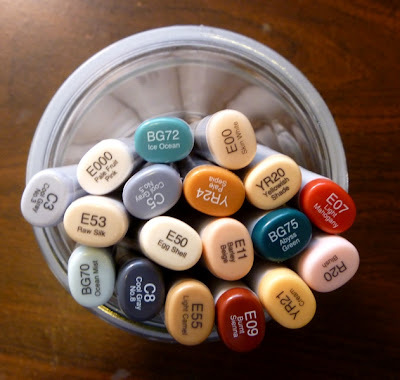 Are you ready to hop around and see all the samples created by the TE Sketch Crew? Let's go! 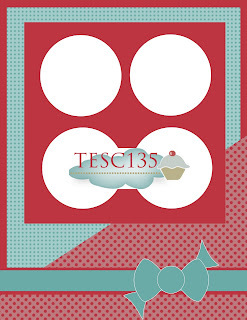 To be entered into the prize drawing you MUST upload to SCS with keyword TESC135. Verve Spotlights - Day 3, Chicks RULE!!! Hey you! Thanks for coming back! I bet you're anxious to get your hands on some new Verve after seeing all the previews, aren't you? Well, tonight is your lucky night! New Verve will be available HERE tonight at midnight! Also, don't forget about our Release Party! We'll be CHATTIN' IT UP in the Verve forums starting at 9 pm EST! Come and chat with us, we ALWAYS have a blast:) Click the banner above to go to the party thread! 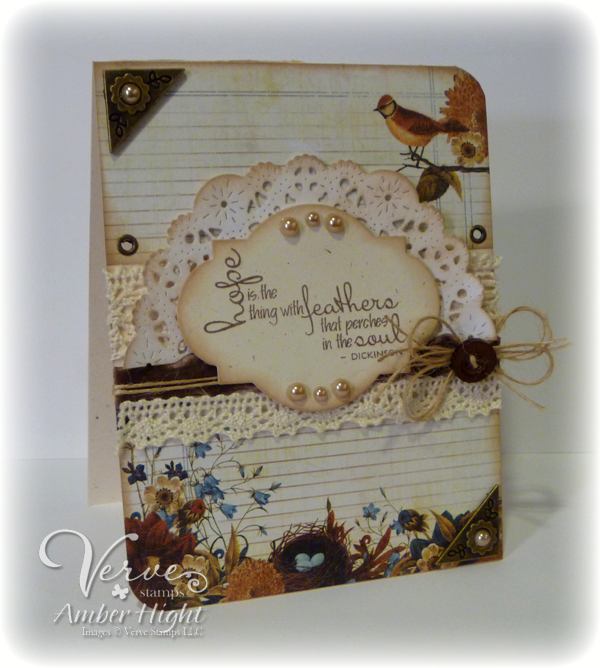 Today, the Diva's are spotlighting the adorable new set called Chicks Rule and another new die, the Flutterby die! 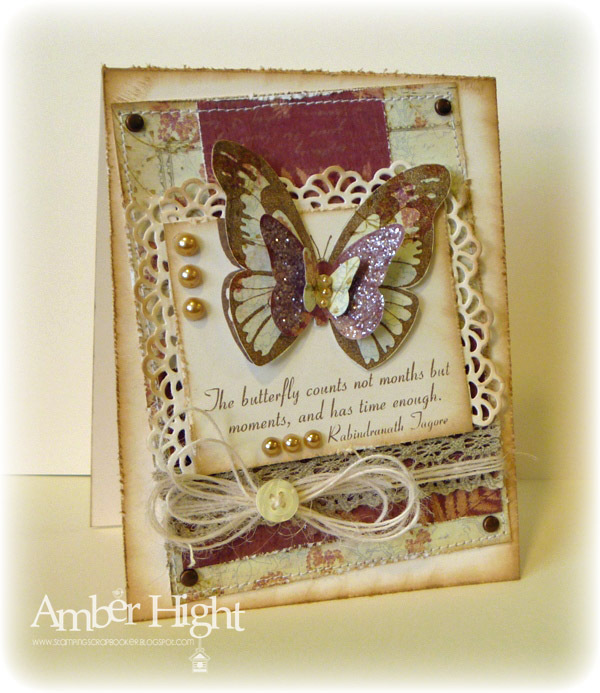 This die matches the adorable butterfly stamp in the Chicks Rule set! I used the the large butterfly from Chicks Rule and the small butterfly from Egg-stra Special, along with the new Flutterby die for this card! 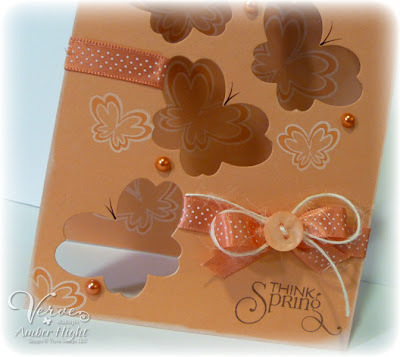 To start out, I cut a bunch of butterflies out of the card front using the die. Next, I stamped the large butterfly, in the negative space created by the die, in Fresh Snow ink. 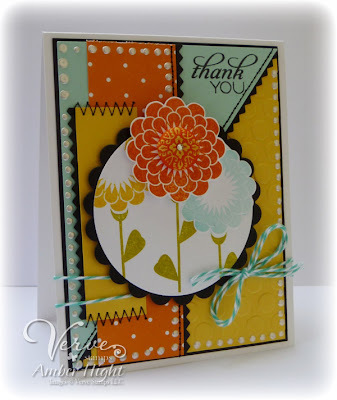 I think you're REALLY going to love this set and that Flutterby die, they're SO FUN! As you know, we love to celebrate here at Verve, so we've hidden a prize along the hop today! One lucky commenter on one of the Diva Hop Spots below will receive today's featured stamps and dies...Chicks Rule and Flutterby die! The deadline for commenting is 6PM Mountain on Friday, March 25. Winners will be announced during our ReLeAsE pArTy that night! Thanks for stopping by today, see you in the party thread tonight!!! 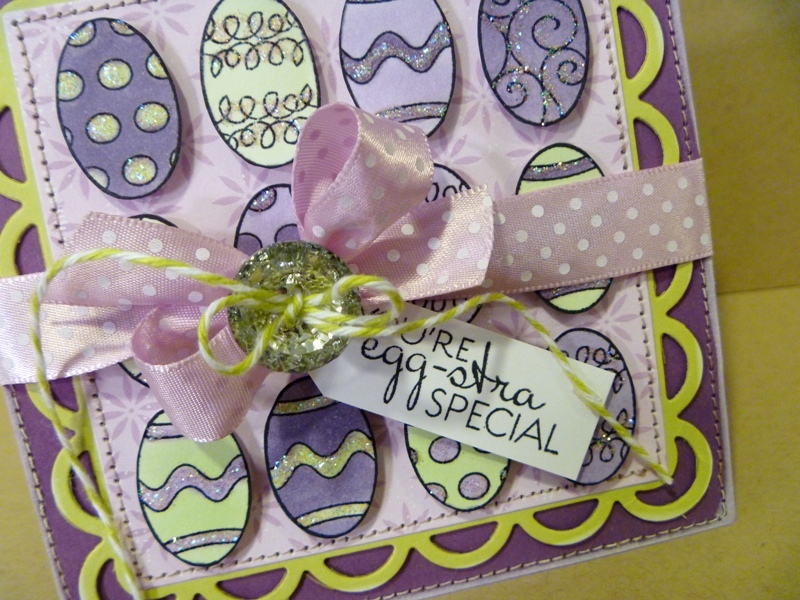 Verve Spotlights - Day 2 is EGG-STRA SPECIAL! Hello bloggers! Back for more, are ya? 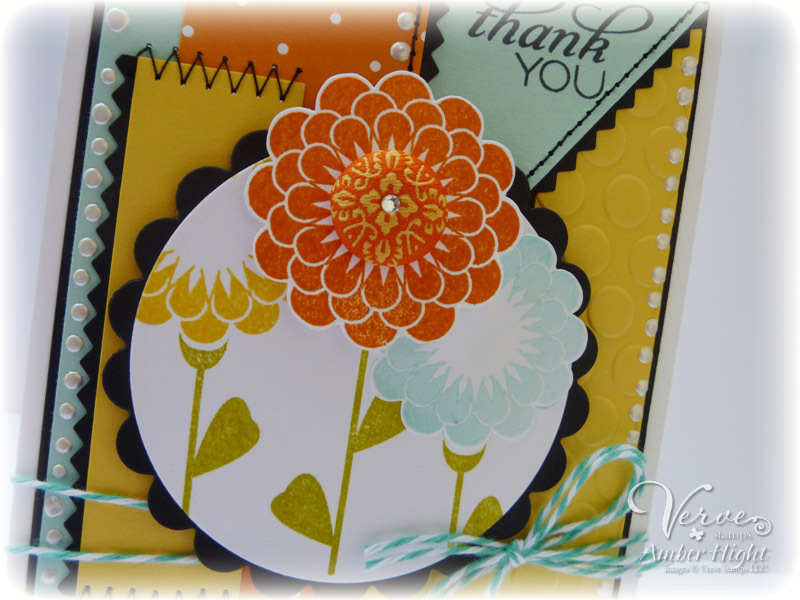 I can't say I blame you because the Diva's have MORE prepared for you with another new stamp set called Egg-stra Special and some new A Cut Above dies! I just got my dies in the mail today, so I didn't have time to use them yet! But I know the other Diva's have them and can't wait to show you what they do! For my card, I started by stamping a whole bunch of eggs and then coloring them with Copics! I cut them all out and popped them up on dimensionals. 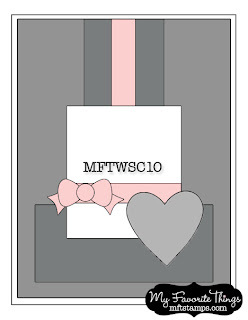 This is a textur-iffic card, believe me, lol! If I mail it, it's going to have to go in a box, lol! I stamped the sentiment on a scrap of white cardstock and then cut the corners to make a tag, which I then tied onto the ribbon with some green twine! I also tied a Bling Button from Bazzill onto the ribbon bow, isn't that thang gorgeous??? It's so sparkly! Oh, and did I mention there's a prize??? We love to celebrate here at Verve, so we've hidden a prize along the hop today! 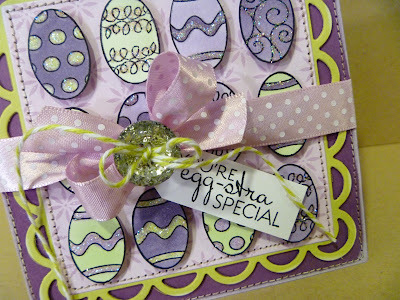 One lucky commenter on one of the Diva Hop Spots below will receive today's featured stamps and dies...Egg-stra Special, Charming Banner Die Set and Charming Oval Die Set! Deadline for commenting is 6PM Mountain on Friday, March 25. Winners will be announced during our ReLeAsE pArTy that night! Here's the hop order, get to hoppin'! Are you ready for some NEW VERVE??? I hope so, because you're going to be able to GET some new Verve on Friday!!!!!!!!!! w000t! It's been a couple months since we've had a new release and I know you guys are all comping at the bit to see what's coming! I know you're going to love this release, it's so sweet! Today, we're spotlighting a couple sets. The first one is Lucky Ducky, a super cute set with little ducky's and some sweet sentiments, and a new Plain Jane called Hope Perches. I have a project made using each of them, so lets hop to it! 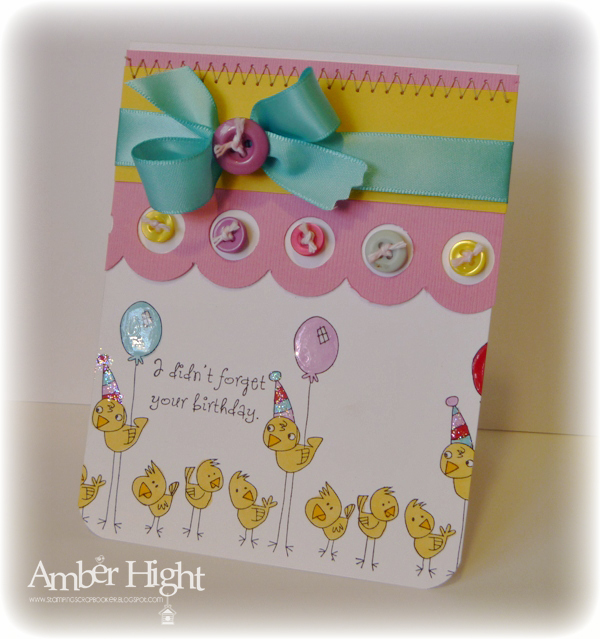 My first card uses a couple of the ducks from Lucky Ducky! I really wanted this to be a St. Paddies day inspired card, because of the "lucky" sentiments, but couldn't find any really good St Paddies day papers! I settled for a couple greens and yellows from the Modern Homemaker paper pack from October Afternoon! I stamped the middle duck once on the white cardstock and then again on the polka dot paper. I paper-pieced the middle duck, I just think he looks FABULOUS in polka dots;) The sentiments in this set really "quack me up" and I think you'll agree that this set is a MUST HAVE! Okay, next up is the Hope Perches Plain Jane! 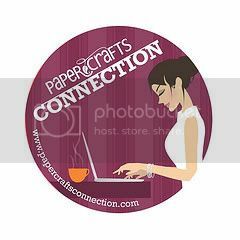 I stamped the PJ on a label cut using the Classy Label die by Verve and then sponged Creamy Brown ink around the edges. The papers are from Reflections by Prima, don't you love them? They really work well with this sentiment! I added a bunch of lace, twine, a doily (PTI's parisian lace doily die), and did a lot of sponging! Okay, that's probably enough chitchat. Here's the official hop list for today. Hiya friends! Fly-by post from me today! I stumbled upon the Tuesday Trigger challenge for this week and was instantly inspired! 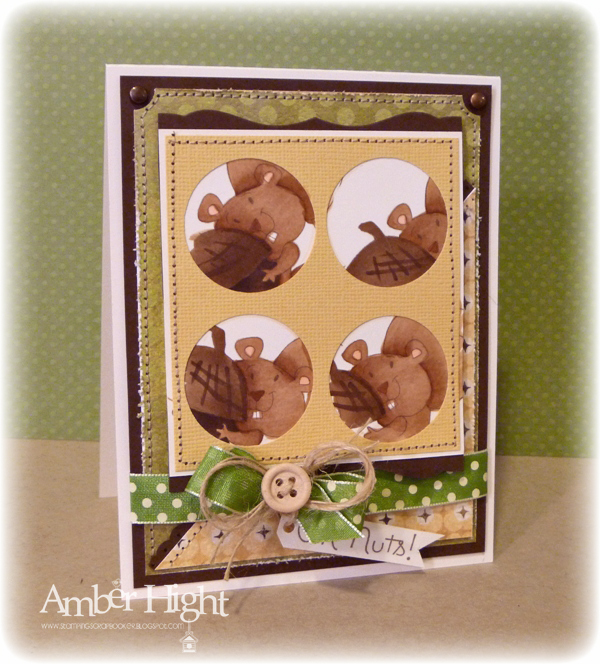 I just love the earth tones, the buttons, the ribbons, EVERYTHING! 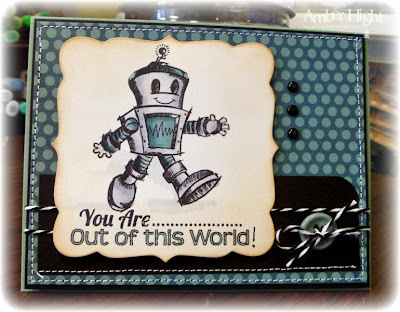 It made me want to pull out my new Button Boutique stamp set from PTI! Obviously I took the inspiration challenge quite literally! I love all the button cards I've been seeing so I wanted to make one of my own:) All the buttons, ribbon and cardstock are from PTI, the pearls are from Kaiser, and the lace is some I got from the 100 Yen store here in town. I stamped off the flowers from Kind Words once on scratch paper and then again on the sentiment panel, I wanted the flowers to be subdued and this is the best way to do that, then I stamped the sentiment on top! That sentiment panel is supposed to be tall and skinny but my sentiment was a bit too wide for that, I think this still resembles the sketch;) Another fun little detail I added was to stamp the largest flower center from Petals and Stems on the far right edge of the card, so it looks like scallops! I thought this was a fun little detail to add, seeing as I hate to leave white space, lol! I wanted to make my card set up a bit flashy so I used some of the tissue paper (this PARTICULAR tissue paper was wrapped around some BRAND NEW STAMPS that will be released next week! Just WAIT until you see them:) Peeks start on Wednesday!!). I love the sparkles in the tissue paper, don't you? Julee always wraps each package with love, and I can think of nothing FUNNER to unwrap than some new Verve! He has been out-processing the past couple days so when he's gone I've been sneaking a few minutes here and there to create a card:) I do so miss it when I'm not in my stamp room! I've been a Kit Subscriber of Taylored Expressions for about 3 months now and was SUPER excited to hear that they're Splitcoast's newest Member Company! 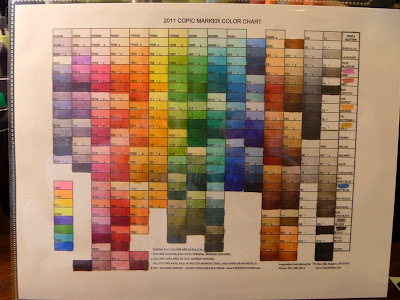 There is nothing like having all my favorite stamp companies all in one spot, and that spot being my little home away from home, Splitcoast Stampers! As a welcome to SCS challenge, Taylor wants us to flood the gallery with all things TE! Well I've had these adorable Ala Carte stamps for a couple months and wanted to get them inky! I love this sweet stamp with these little birthday birdies,, they're called "Belated Birthday-Stand Out" stamp is actually of only four birds, so I stamped it repeatedly along the card bottom and then colored them in with Copics. 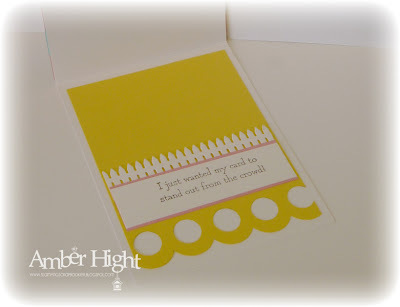 I wanted this to be a relatively simple card, that's why I went with stamping right on the card front, but then I needed to add something to the top so I pulled out some papers from the January Key Ingredients Kit . The ribbon and buttons are also from the January KI kit! The big scalloped border with the fun holes is from EK Success. That sentiment also comes with the birdies:) I also added a fun picket fence using the Picket Fence Border die. Okay, that's it for me, time to think up something for dinner *yeah, nothing like waiting until 5:00, lol! Later, gators! Here's a close up of the coloring, I really love her short hair! So summery! I used a sentiment from Flower Fusion #1 from PTI and the ribbon is also from PTI. Stop on over to my team mates blogs and see what they came up with! 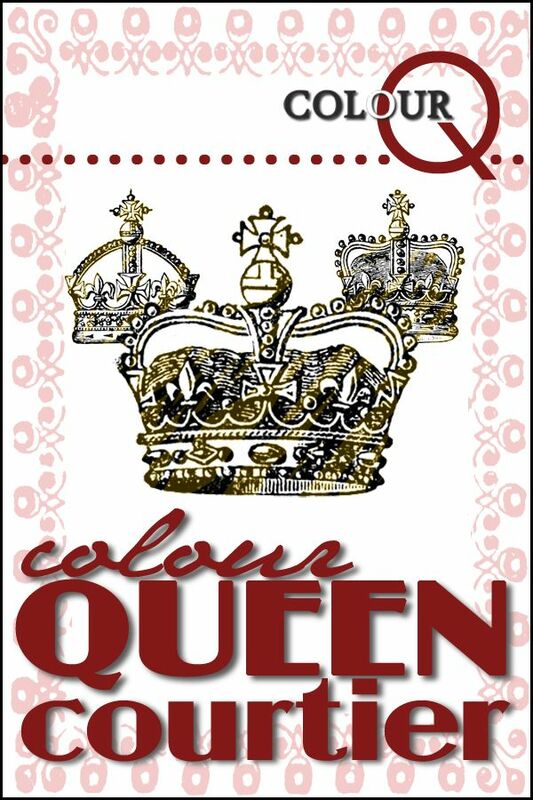 I sat down with this week's Mojo Monday sketch and the Color Q color challenge and came up with this! I added a Basic Gray fabric brad to the center of the Pumpkin Pie bloom, it just matched PERFECTLY! The Pumpkin Pie dp is from SU! and the Pumpkin Pie prints pack! 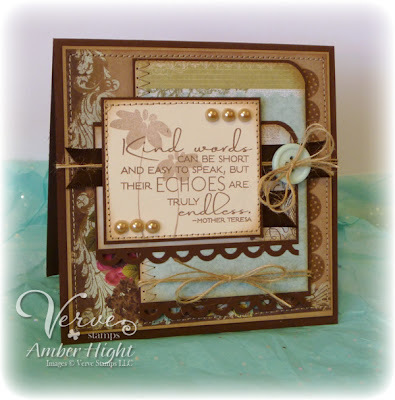 Not only do I love the flowers in this set, but I also love the font combinations in the sentiments! Hey there! I was searching all my favorite haunts today looking for a challenge (yeah, feelin' tough!) 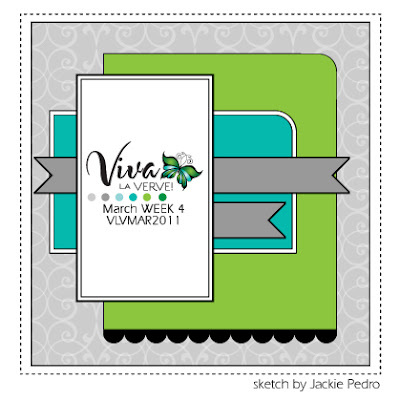 and happened upon MFT's weekly sketch challenge! I TOTALLY love this sketch and had so much fun making my card! First things first, the sketch! 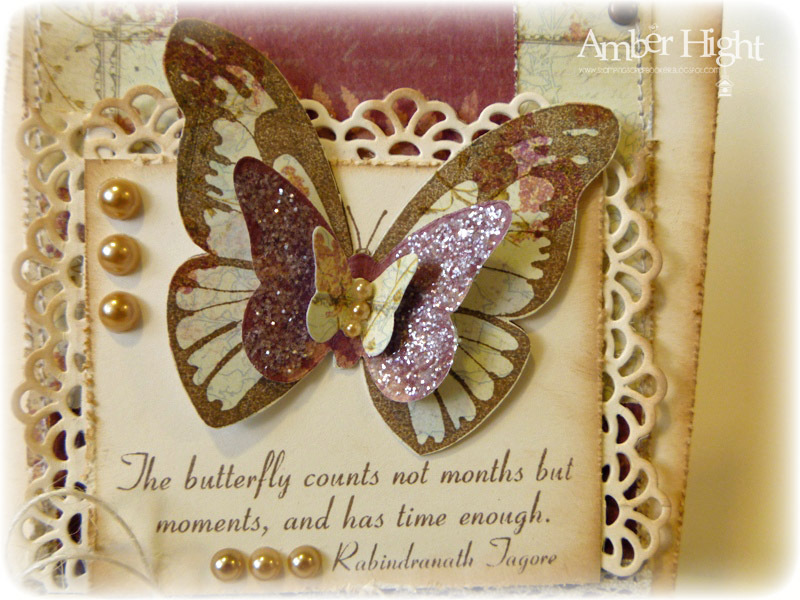 I seriously had so much fun making this card, I was in my zone and loving just sitting there, happily gluing away:) I stamped the butterfly on a square of Vintage Cream cardstock and then stamped it again on a piece of patterned paper and then cut it out. I mounted the butterfly on top of the stamped cardstock and then stamped the sentiment! I cut two more butterflies out with the Butterfly Die-namics and mounted them on top of the big butterfly. I sprinkled the middle one with some chunky glitter and added some pearls to the smallest. You can also see, on this detailed shot, I used my Faux Crochet Border Die-namics and framed the cardstock square. 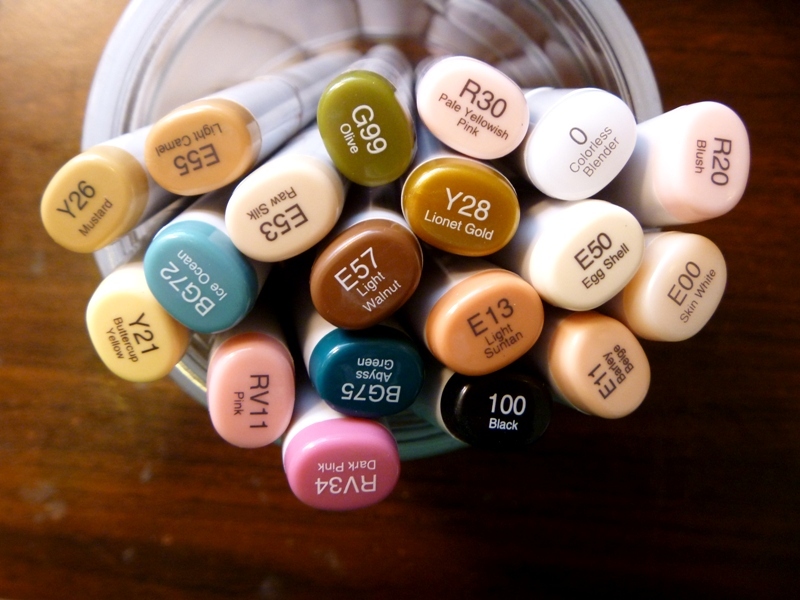 I got my NEW COPICS in the mail today, yeah baby! 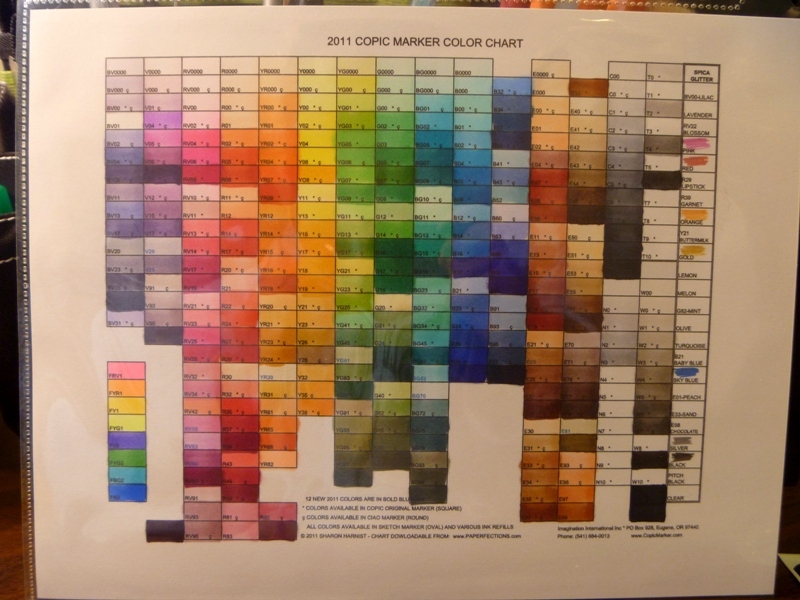 The only thing I hate about new colors is having to redo my color chart, lol! It takes forever! Okay, that's it for me today, I'm off to make some TACO's and then we're going to watch Mega Mind!! We still don't know what day Billy is leaving, so we're living each day as though it were our last, lol:) See you guys later! It's a Mystery Monday on the CA&F blog and you know what that means! One of the DT girls choose a card they love in the gallery and the rest of us CASE it! 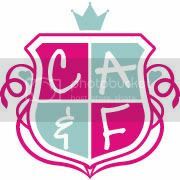 If you play along and add your card to the appropriate gallery (see the CA&F blog for details), you could win a free digi single! 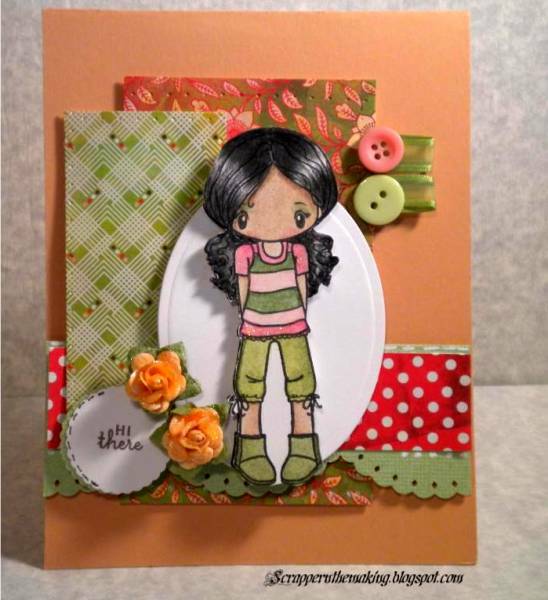 Today, Anna Maria is our hostess and she chose this beautiful card by Sharette for us to case! Here's my card using the newly released Cheeky Beach! I loved the melon background she had so I decided to break into my Hopscotch papers by Basic Gray! The sentiment is from Let it Shine by Verve. Thanks so much for stopping by today, I hope you get a chance to play along with us! March SFYTT--Sponsored by Amber Ink!